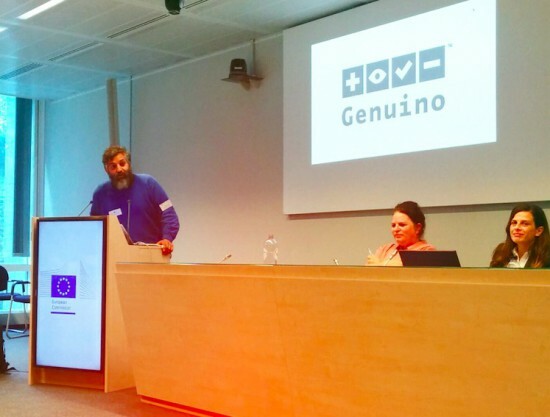 Earlier today, Arduino co-founder David Cuartielles participated in DSI4EU’s policy workshop entitled “Shaping the Future of Digital Social Innovation in Europe,” which gathered digital social innovators and policy makers to inspire and connect with different networks. 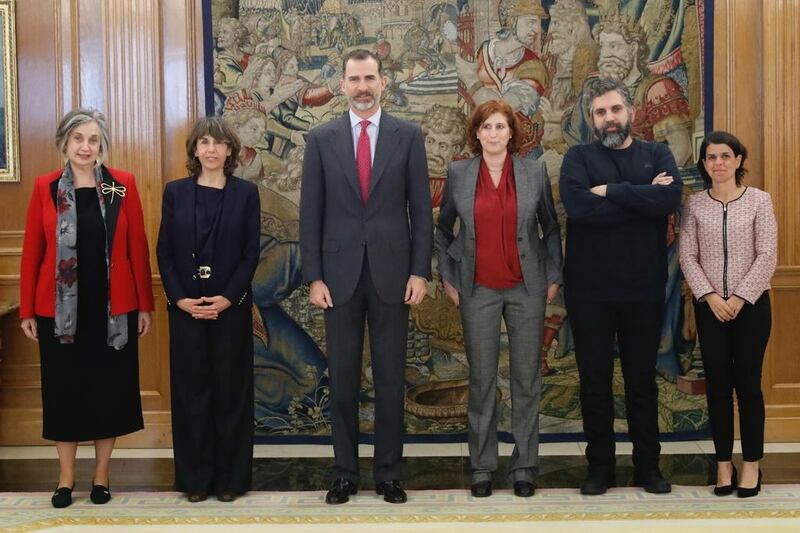 During the workshop, Cuartielles and other leaders demonstrated clear examples of digital social innovation throughout Europe, along with some best practices and hands-on tips. 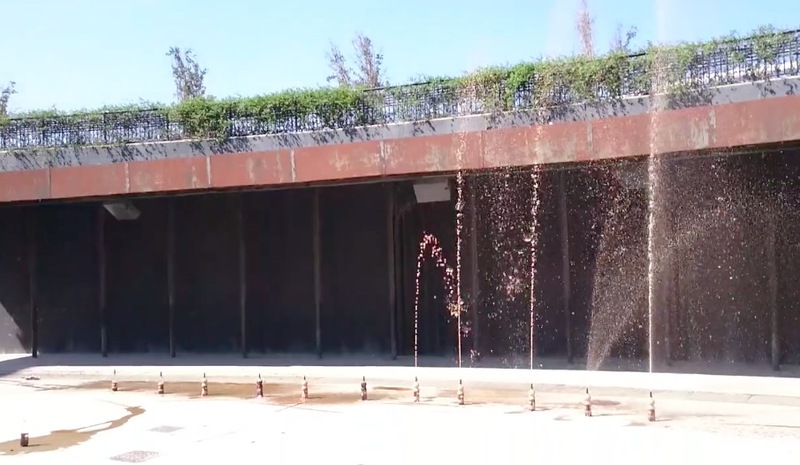 How is Digital Social Innovation (DSI) connected with Maker Culture, you ask? DSI is a type of collaborative innovation in which users and communities collaborate with digital technologies to co-create knowledge and solutions for a wide range of social needs at a scale that was unimaginable before the rise of the Internet. 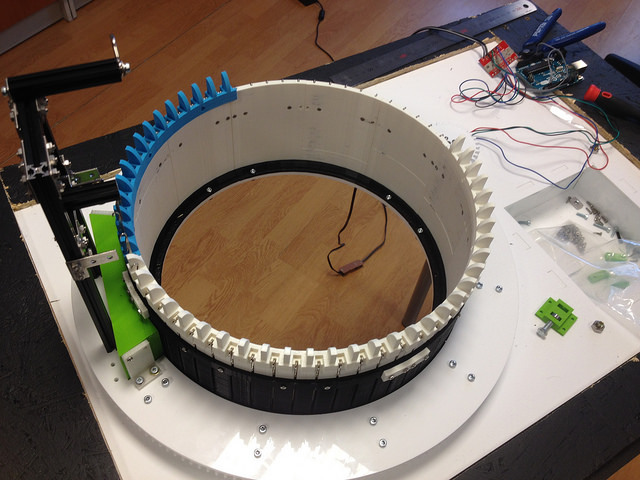 The organizations and projects identified and mapped by DSI4EU can be grouped within six broad domains and projects like Arduino are empowering people to develop New Ways of Making thanks to open hardware and educational programs! DSI4EU is a support action in the H2020 Collective Awareness Platforms program. 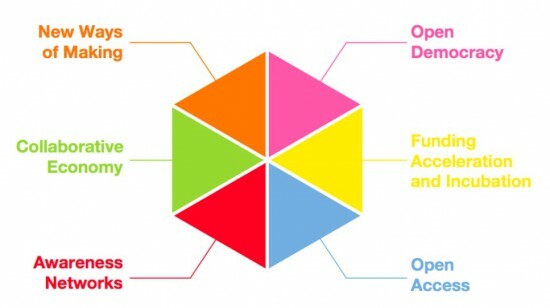 The initiative will grow and scale the current Digital Social Innovation network of projects, organizations, and individuals bringing together social entrepreneurs, hackers, communities, and academics working on key DSI fields such as the Maker Movement, the collaborative economy, open democracy and digital rights. It’s fostering digital innovations for social good, helping communities share data, collaborate to solve societal problems, and scale their initiatives focusing on open and distributed technologies and new sustainable business models. 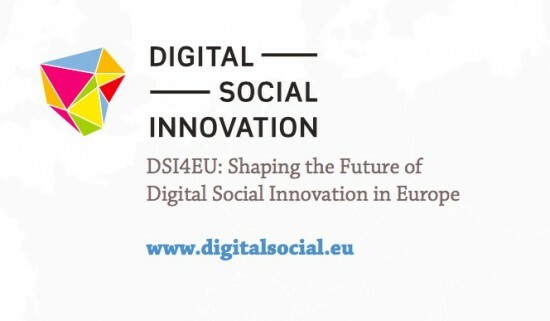 Finally, it’s representing the building blocks for a new participatory innovation model for Europe, a more decentralised web and an inclusive and sustainable society, including a radical approach to scaling, extending and connecting the DSI network in Europe. Arduino Day’s events’ map is updating constantly with new events created by local communities worldwide. The participation is open to anyone who wants to celebrate Arduino, Genuino and all the amazing things that have been done (or can be done!) with them and the community of open source enthusiasts. 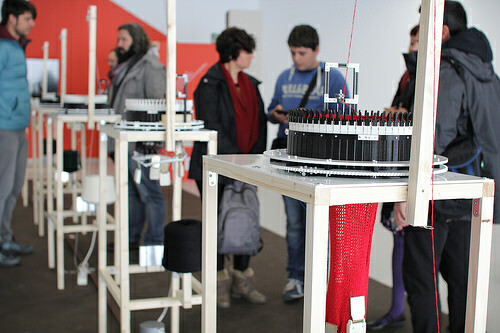 The call for submission is now extended and open until March 15th! We’ve already received 280 submissions from more than 55 countries! 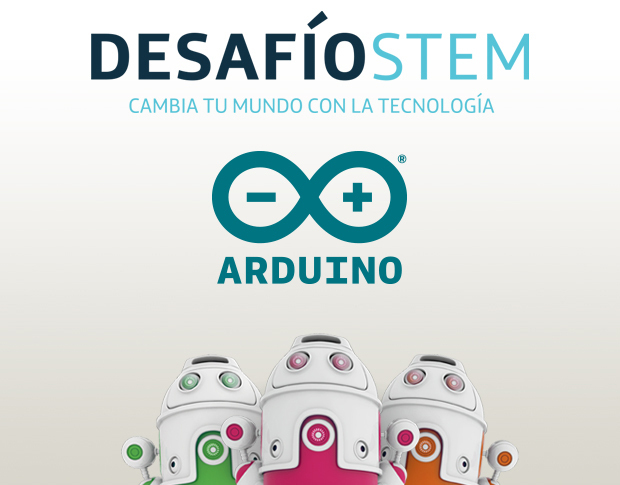 Celebrate with us and add your local event now on day.arduino.cc. If you want to attend one of the events near your town, check the map on the Arduino Day website and remember that this year we are also celebrating Genuino, Arduino’s sister brand for products sold outside of USA. 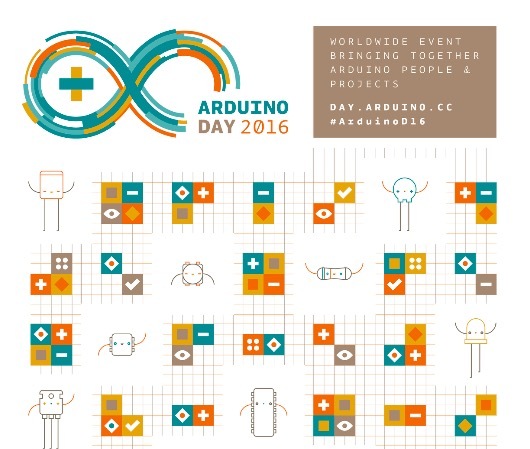 US-based events will be called ’Arduino Day’, while events based outside the US will be called ’Genuino Day’. Some days ago Massimo Banzi and his team announced that the third edition of Arduino Day organized directly by the Arduino team will take place on Saturday April 2nd 2016 in Berkeley (CA) at Jacobs Institute for Design Innovation, University of California with Massimo Banzi, Tom Igoe and David Mellis. David Cuartielles will be in Mexico City to take part to Genuino Day organized by Hacedores at Centro de Cultura Digital in Mexico City.